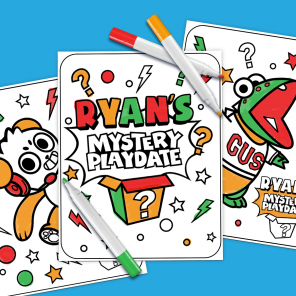 Make printable pineapple goody bags for your kid's SpongeBob birthday party! 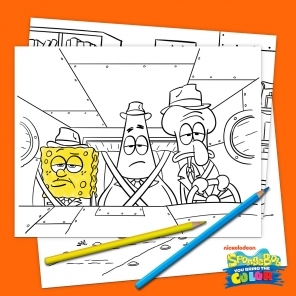 A SpongeBob birthday party is simply incomplete without that tropical fruit SpongeBob likes to call home. 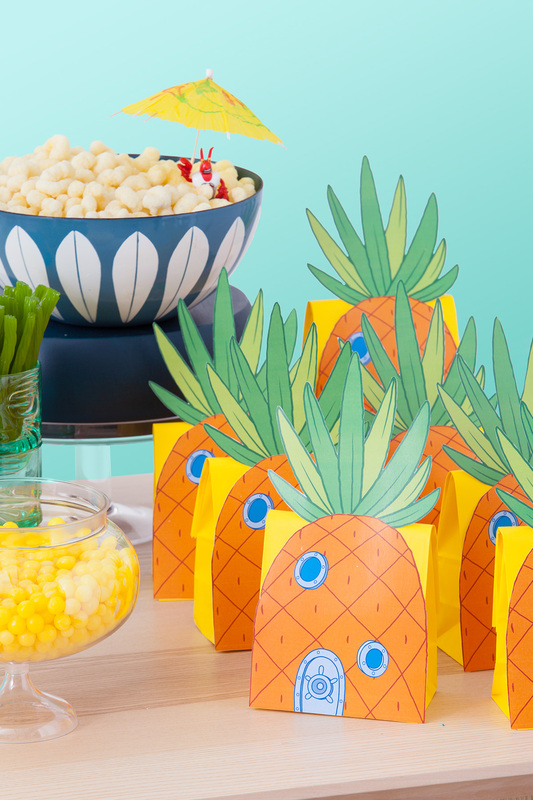 Complete your Bikini Bottom party spread with these printable goody bag decals modeled after SpongeBob’s pineapple. Simply print, cut, and glue, making sure not to attach the pineapple fronds to your store-bought goody bag of choice. Fold and secure the opening of the bag and you’re ready to roll!